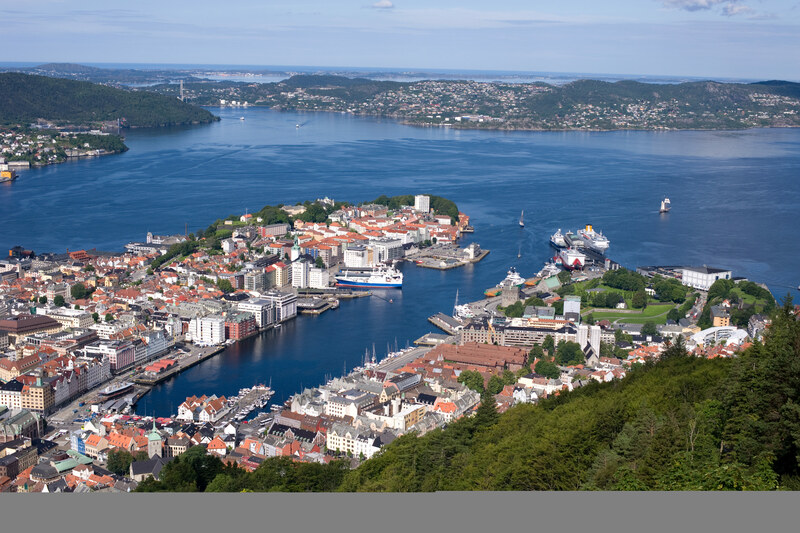 Norwegian Forum for Global Health Research will hold their annual General Assembly with election of new board on April 2, 2019, at Scandic Bergen City; Håkonsgaten 2-7, Bergen. Solutions can be submitted to the Challenge now through March 20 and the solutions chosen in the final rounds of selection will be announced in July, 2019. The final “INFUSE pacesetters” will have the opportunity to work in collaboration with Gavi to develop a plan for accelerating and scaling their innovations in the 73 Gavi-supported countries. Additionally, the submission deadline for the Empowering Caregivers in Immunization Innovation Challenge, sponsored by the Gates Foundation, has been extended. The goal of this Challenge is to find new solutions to the question, “How might we empower caregivers to seek and fully utilize immunization services in their communities?” Ideas can be submitted to the Challenge now through March 17. Winners will be considered for further partnership with Gates Foundation and will receive a share of a $50,000 prize. Feel free to share the INFUSE and Gates Challenge Briefs with your respective networks of innovators. evaluate and optimize intervention and implementation research that generates evidence for the control and/prelimination of diseases of poverty. GLOBVAC-konferansen 2020 nå er lagt ut på anbud. Every two years, ECTMIH brings together more than 1,500 scientists and experts from across the world. The Congress provides a platform for sharing research and innovation in the field of tropical medicine and global health. 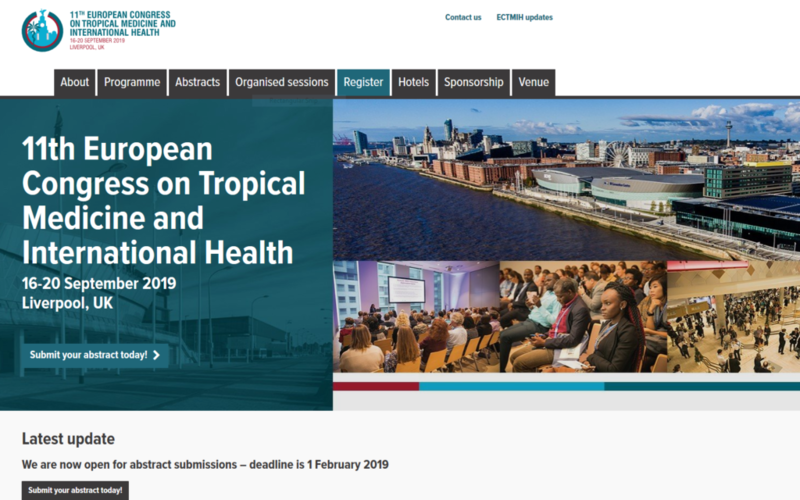 Contacts are made, networks are strengthened, and new partnerships are formed.It also acts as a forum for reflection on the role of tropical medicine and global health, taking into account the biggest trends of the twenty-first century, such as human migration and climate change. Dates: 2- 3 April, 2019. The aim of the Forum is to promote high quality research, education and training aiming at improving health and health care for marginalized population groups in low- and middle income countries. The Norwegian Forum for Global Health Research (Forum) was initiated in 2005 as an interdisciplinary network of individuals and Norwegian institutions working with, or having an interest in, global health and health research. From 2018 the Forum is an autonomous advisory body to Global Health Norway and other institutions on policy formulation and scientific input. The Forum’s constituency consists of universities, university colleges, public and private research institutes without an educational mandate, in addition to individual members. Governmental bodies such as the Research Council of Norway (RCN), the Norwegian Directorate of Health, and the Norwegian Agency for Development Cooperation (NORAD) have been supportively involved in the Forum work and development from the start and are represented as observers to the Forum Board. The Forum has received continuous financial support from the GLOBVAC programme (RCN). The Forum is an interdisciplinary network of academics and others who work with or have an interest in global health. The Forum offers individual membership. As a member, you will be entitled to news and information about Forum activities, conferences, and funding sources. The membership is free of charge. A national arena for students, researchers, health personnel, and institutions active in global health. Copyright © 2019 Norwegian Forum for Global Health Research. All Rights Reserved.